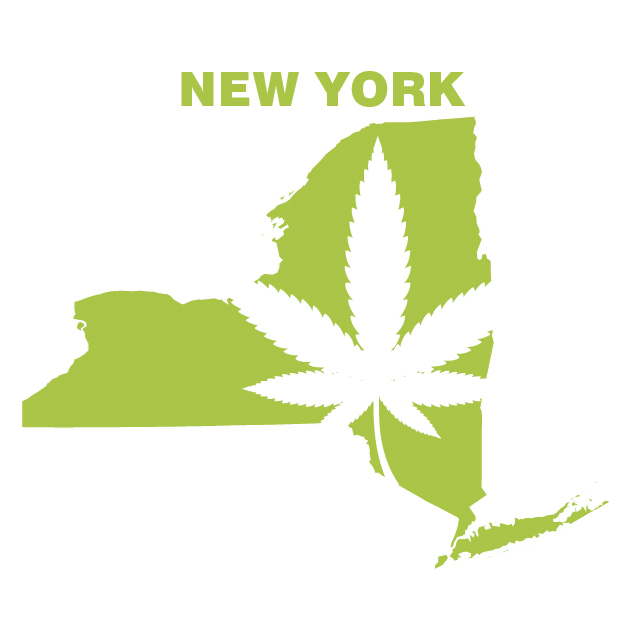 Get your New York State medical marijuana certification and medical marijuana card today! Our simple process makes it easy for you to speak with our licensed MMJ doctors online, right from the comfort and privacy of your home. Answer a few questions and start the process today! Do you have at least one qualifying condition? Submit payment for Medical Intake Form & Records review to determine eligibility for MMJ treatment. Complete the Medical Intake form and submit your medical records, or we can obtain them from your Doctors for you. Once Your Records Are Reviewed, One Of Our Team Members Will Contact You To Confirm You can be Certified for medical marijuana And Set Up A Video Appointment With The Doctor. Prior To Your Appointment, You Will Submit Payment For The Doctor's Visit. We Will Then Provide You A Link For Your HIPAA Compliant Telemedicine Video Consult/Follow Up Visit. On Computers, Simply Allow Microphone And Camera Use. On Mobile Devices, You Will Download The App. Now you will have a video consultation with our doctor who will go over your condition(s) and discuss certification for Medical Marijuana treatment. That's it, easy as 1-2-3!